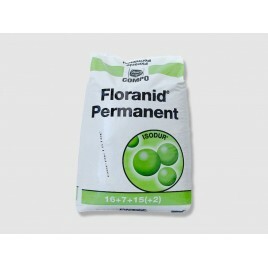 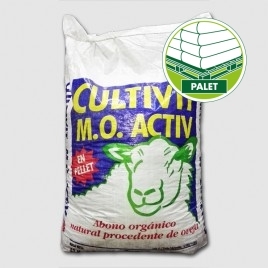 bioestimulante fertilizer with a formula specially composed to stimulate root development and induce formation permanent new root hairs, increase the population of mycorrhizae, etc. 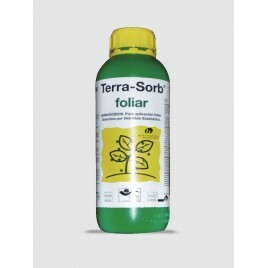 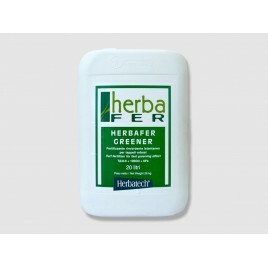 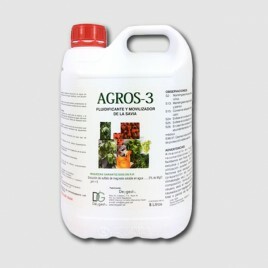 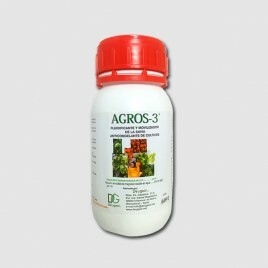 This ability of the plant to be increased absorb water and nutrients quickly, getting replenish much of their needs in a balanced way, in cases ends and high demands. 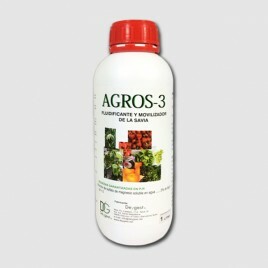 Especially help elements such as calcium, you need a strong root system and new root hairs to be easily assimilated. 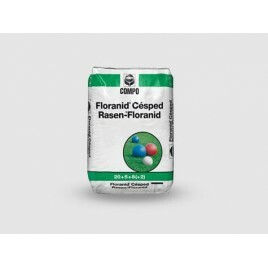 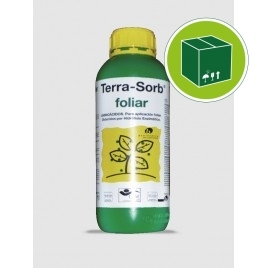 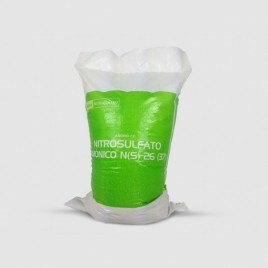 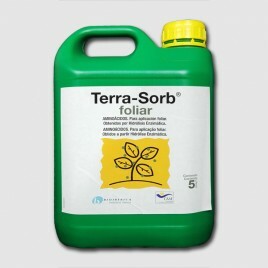 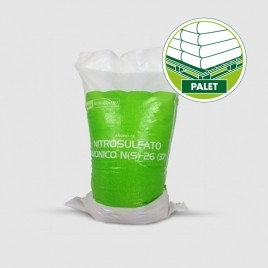 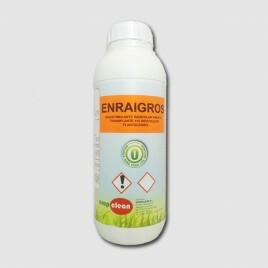 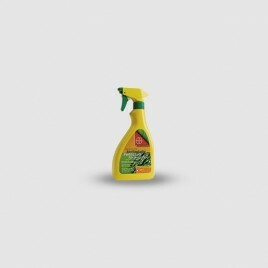 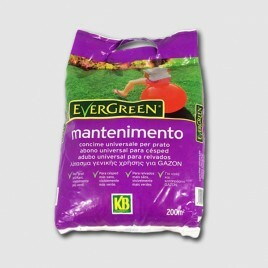 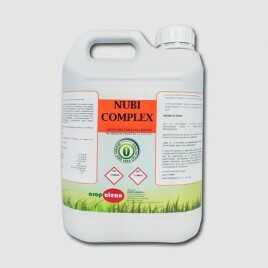 Anti-moss treatment for grass 750 gr.